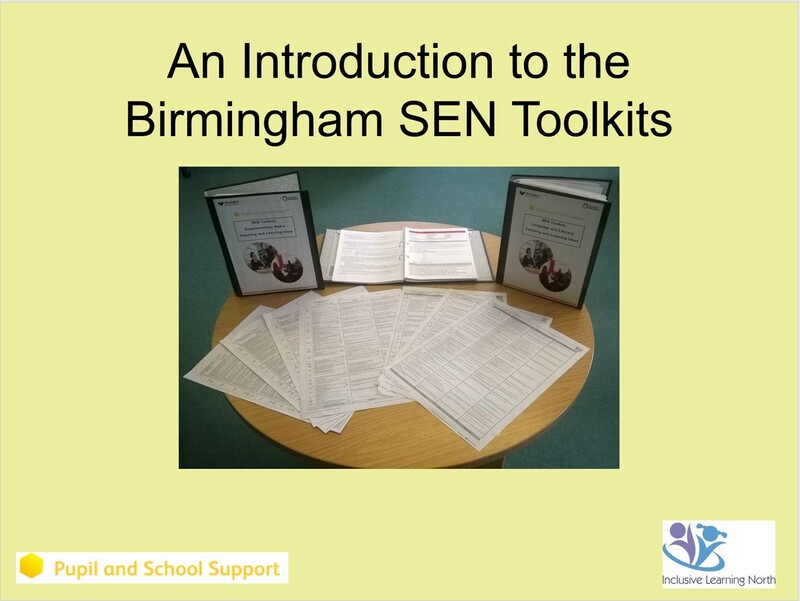 Birmingham SEN Toolkits are not just another assessment system for SEN. They are a toolkit of teaching and learning strategies that support mainstream primary class teachers in the full Graduated Response of Assess-Plan-Do-Review, for all pupils working below age-related expectations in language, literacy and maths. 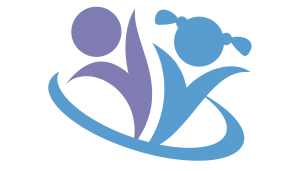 The Birmingham SEN Toolkits are a set of resources to support the identification, provision and tracking progress for pupils with cognition and learning difficulties who are working significantly below the level of their peers. They have been developed by a team of specialist SEN teachers from the Birmingham Local Authority SEN Support Service – Pupil and School Support. This is a team of teachers, most of whom have worked as SENCOs, who support all schools in Birmingham (over 420 schools), mainstream maintained, free schools and academies. The toolkits focus on Language, Literacy and Maths but can be used to support access to the curriculum across the range of curriculum subjects. They were developed in Birmingham over a period of more than 20 years and are used in over 320 schools across Birmingham which is equal to around 75% of schools in Birmingham. In addition, a number of schools outside of Birmingham have now started purchasing the resources, especially where the SENCO has moved from a Birmingham school.